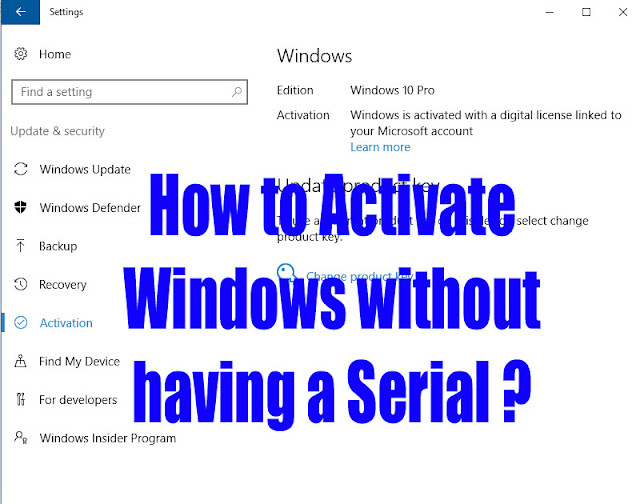 How to fresh install Windows 10 without having a serial key, using Microsoft account to install and activate fresh Windows 10 OS. Once you activated using your Microsoft account, you can install and activate a fresh installation of Windows 10 in that machine using Microsoft Account (Format and Fresh Install). 4. Click on Add a Microsoft Account then fill the Microsoft Account details or create an account.